Small concert venue in Downtown St. Petersburg. 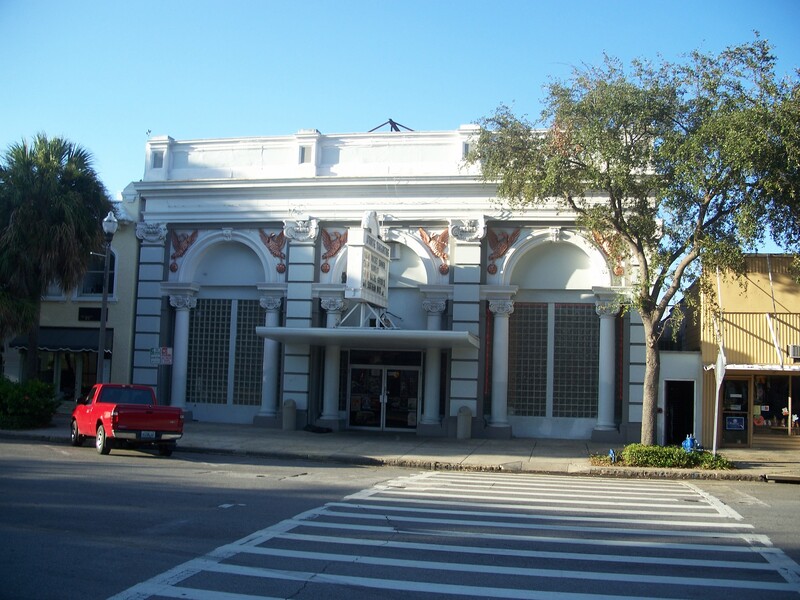 What was originally built as a bank in 1924, the State Theatre has served as a movie and concert venue since the 1950's to the St. Petersburg community. With the spirit of the roaring twenties gripping the country, the building that is now known as the State Theatre was built in 1924 as The Alexander National Bank. Jacob Alexander commissioned architect Neel Reid to design the Beaux-Arts style 8,600 square foot space. It is the second and only other building designed by Neel Reid in St. Petersburg. At the time of construction, it was one of the largest of nine banks in the area and the only one to print currency. After Alexander’s passing, the bank transitioned to The Fidelity Bank and Trust which reopened in July of 1929. In a tragic irony, the stock market crash that followed later that year led to the closure of the bank and many local businesses, and the building remained vacant for years. In May of 1950, The State Theatre opened in the new “Technicolor” era. It’s notable features at the time were a smoking lounge, air conditioning, and the areas first “floating screen.” The first film to play at the theatre was the western “The Outriders,” which feature Joel McCrea. This era of success lasted over three decades before going out of business in the 1980’s. 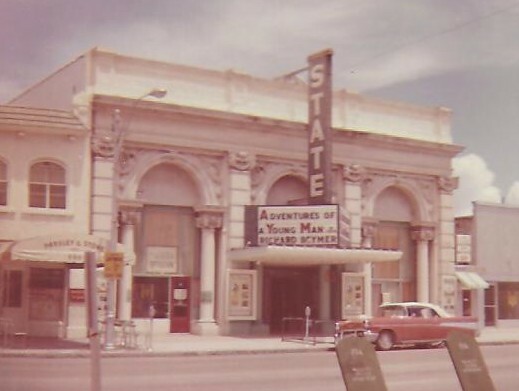 In 1991, The State Theatre became a designated historical destination. Since 1991, the theatre now serves St. Petersburg as a live concert venue. It’s notable recent artists include Bon Jovi and Twenty One Pilots. After a November 2016 fire-safety inspection, the theatre found itself in trouble due to the fact that management had neglected to update fire alarms and sprinklers and even the green room contained many safety problems. By September 2017, the venue capacity reduced its capacity from 700 to less than 400, forcing many musicians and bands to seek other larger venues in the area. By December 2017, the State Theatre was once again threatened to closing its doors. In June 2018, the venue sold for $2.1 million to real estate broker Kevin Chadwick. Chadwick stated that he plans to invest an additionally $1 million into the State Theatre in order to bring it back up to fire-safety standards, as well as adding three new bars in order to bring the venue back to its former glory. St. Petersburg residents are thrilled that The State Theatre has been saved and that it will remain an iconic mainstay to Central avenue. In addition to the venue, residents and tourists can go to local markets, concerts, and other locally-run businesses for ice cream, coffee, or vinyl record shopping. 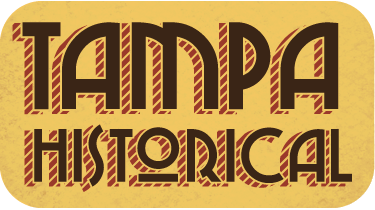 Raquelle Banuelos, “The State Theatre,” Tampa Historical, accessed April 20, 2019, http://tampahistorical.org/items/show/77.